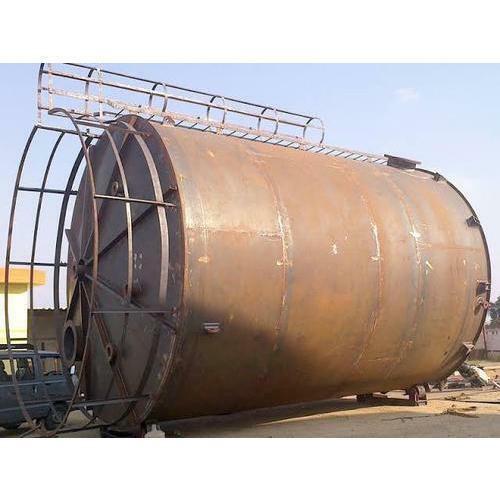 Our firm has attained a renowned place in the industry for presenting MS Silo Fabrication Service. These are extremely admired in the market for flexibility and consistency. Along with this, provided services are rendered at nominal costs to our esteemed customers. Shivshakti Engineering Works is a well-known manufacturer of Air Pollution Control System, Alignment and Erection Work, Conveyor Fabrication Service. All these products are quality assured by the executive to ensure longer life. Highly demanded in different industries, these products are accessible from the market in different shapes and sizes.